Unfortunately I will not be taking on new cat registrations for the rest of 2018. New client enquiries and registrations are always welcomed. Once you have made any initial enquiries, please remember that in order to book an appointment you must first contact me so I can register your details. I will bring anything likely to be required for routine consultations when I visit your home. If there is anything that you wish to order or request be brought to the consultation, please let me know at the time of booking. Appointments are scheduled for a half hour arrival time window (ie an 11 o'clock appointment refers to an arrival time between 11am and 11:30am). 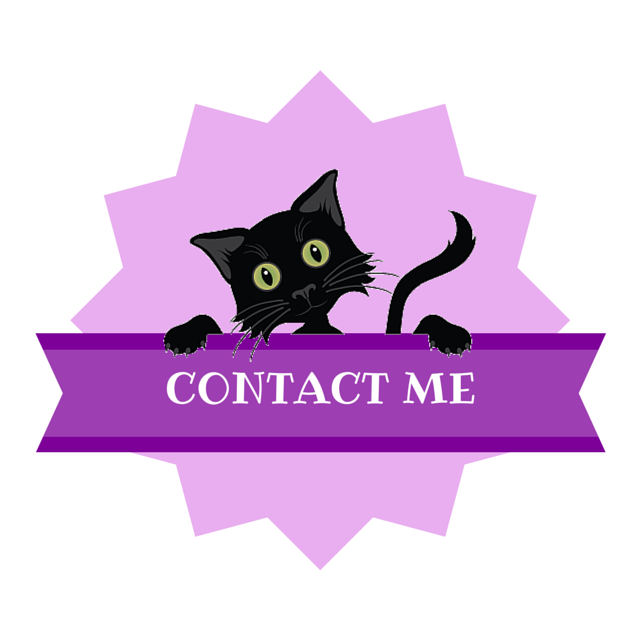 Please request an appointment at a time that suits you using my online contact form and I will make contact to arrange a visit. Alternatively, contact me on 07981 250995 during office hours 9am to 5pm, Monday to Friday. 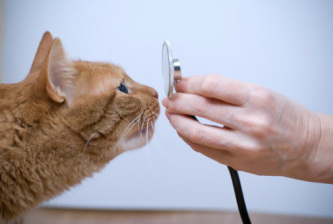 Multi-cat households - for routine vaccination/wellness checks I will adjust the appointment time accordingly (30 minutes per additional cat may be used as a guide).